John Butler and Burning Fire are the parents. 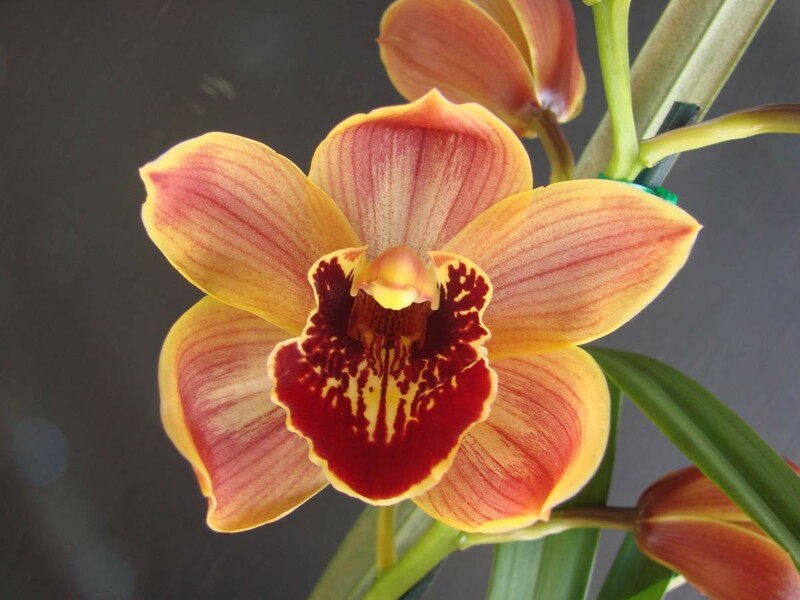 Small standard which has a yellow background overlaid with red and a very red marked labellum. Colour is eye catching. Late flowering.